NOW ! VERY ECONOMICAL DISPLAY ADVT. TALK TO US ABOUT YOUR SOFT SKILLS/DOMAIN SKILLS DEVELOPMENT FOR BETTER EMPLOYABILITY. CUSTOMISED TRAINING/SKILL DEVELOPMENT ASPER REQUIREMENT. 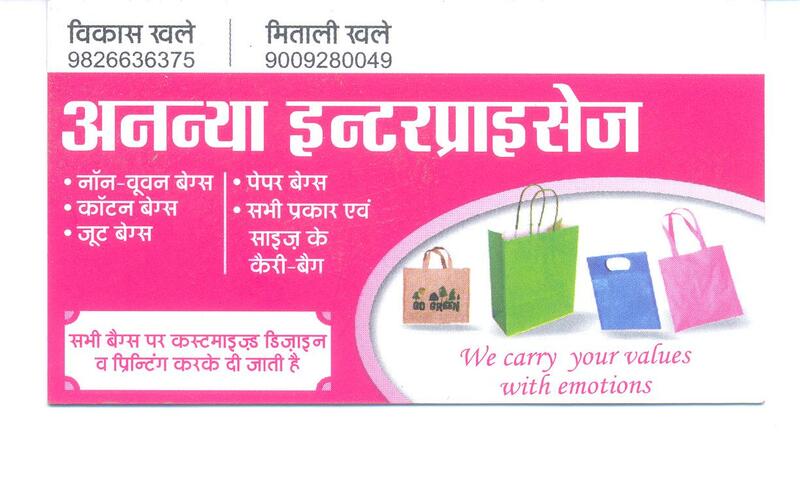 CONTACT:METROMIRROR,Prime Plaza,3rd floor,E-3/46 Arera colony,10 No.,Bhopal.